Most standard Toto toilets have a simple and basic system. Inside the dedicated tank are a fill valve, a flush valve and a flapper that efficiently bring the water from the tank into the bowl each time you flush. A common problem of this toilet design is when its fill valve keeps running and won't stop collecting water. When this happens, the fill valve will have to be fixed immediately. Otherwise, water and money will be wasted. Before working on a toilet in need of repair, make sure you know where to turn off the water supply to prevent leaking. 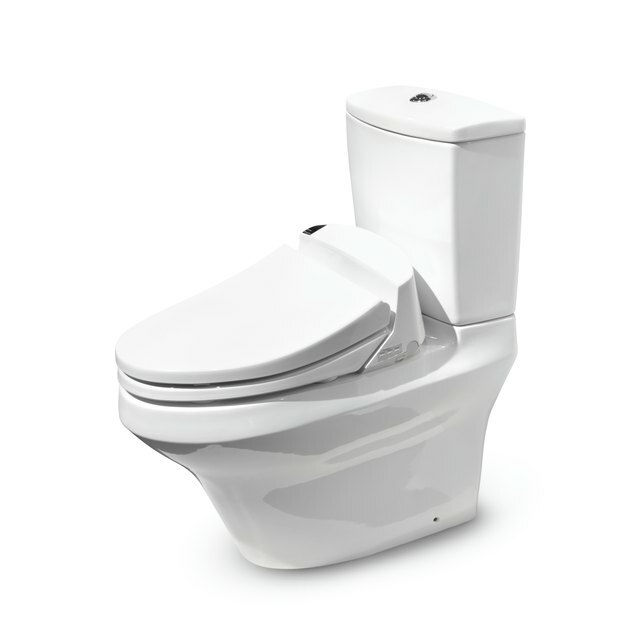 A toilet that won't stop accumulating water in the tank may have a defective fill valve. Fortunately, most Toto toilet repairs for this problem are easy, as standard models come with a valve that can be adjusted. Simply loosen the screws on the valve to reduce the water level that fills the tank. Some cleaning might also be necessary to remove any dirt and other particles or debris that might be causing the toilet to malfunction. It's also possible for the toilet to keep running if the Toto toilet flush valve and the flappers are defective and won't seal the tank. Check for any debris and blockage that might be causing the problem. Also, check if the water pressure for the flush is sufficient. In some cases, you might need to replace parts for the toilet to function well. Old Toto toilet flappers, for instance, typically last four to five years due to wear and tear. However, some flappers might have a shorter lifespan depending on the pH level of the water or use of chemicals in cleaning the toilet. If the fill valve or flush valve can't be fixed with these simple adjustments, you might need to replace one or both of them as well. There's a wide range of kits for these parts of the toilet that are available at home improvement and hardware stores. It will be helpful to know the actual model of the toilet so you can get the proper replacement parts that fit your needs. Be aware that even the most capable plumbers might have to make replacements on some parts of the toilet at least two or three times. It might be practical to stock up with an extra set or two of these supplies in case you run into another toilet problem. Parts that are often needed include the fill valve, valve washer, flapper, toilet handle and retaining nut.